Abu Dhabi is the capital of the United Arab Emirates as well as the biggest emirate in the UAE. The ever growing city attracts new residents year after year; there are a lot of great real estate developments in the area to meet the growing demand for housing options in Abu Dhabi. Al Reef is a residential complex in Abu Dhabi, north of Abu Dhabi International Airport. The development includes four villages; each village comprises a circle of villas surrounding a central complex of apartments and some retail shops. Al Reef is located on the northern perimeter of Abu Dhabi International Airport. The E11 Ghweifat International Highway runs along the eastern side, and the E12 Sheikh Khalifa Highway runs from the north. Villas for sale in Al Reef form an ideal choice of residence for those who have to commute to either Dubai or Abu Dhabi each day. Because of its great location, it provides a comfortable to commute to both Abu Dhabi and Dubai. All windows in the villas and apartments are soundproof, so the proximity to the airport does not constitute a problem whatsoever. 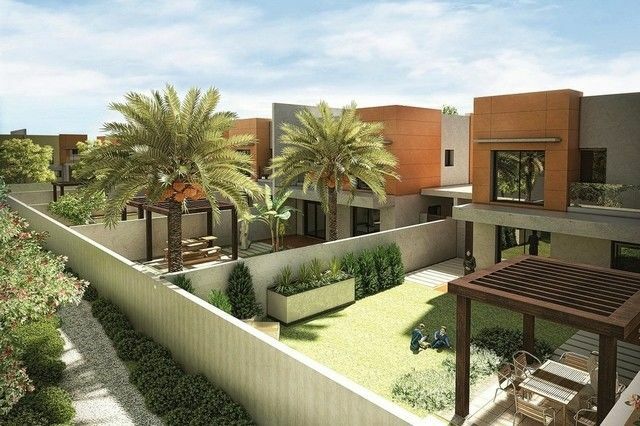 You can find different types of villas for sale in Al Reef; there are two-bedroom villas, three-bedroom villas, four-bedroom villas, and five-bedroom villas in the four residential compounds of Al Reef: Contemporary Village, Desert Village, Arabian Village, and Mediterranean Village. The villages are exquisitely landscaped, with each of the four villages comprising its own green areas. They all have playgrounds for children, swimming pools and gyms. The central Downtown, which has the shops, has a public green area next to the plaza.Al Reef Downtown is the public area between the villages; it offers all modern life necessities. 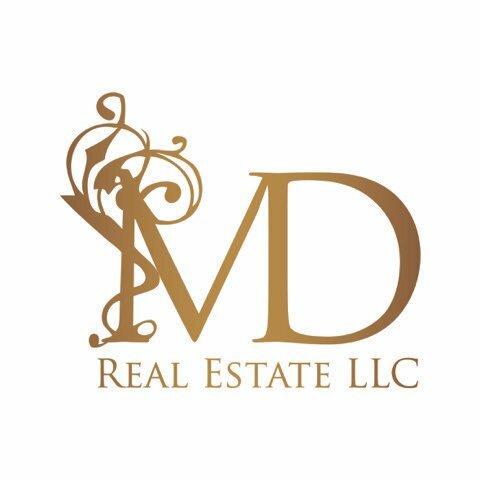 Community, retail, commercial and entertainment facilities are available. The dining options in Al Reef are varied and plentiful; also a lot of places deliver to the area. There is a big supermarket as well, and other retail shops like a laundry shop, a mobile phone shop, a barber and a salon. Villas for sale in Al Reef are great value for families looking to have convenient, comfortable living. A villa in a quiet family-friendly community close to the city with a reasonable price, what a deal! Why buy a villa in Al Reef? Villas in Al Reef provide you with a nice quiet place in an excellent location, wonderful facilities and excellent amenities. 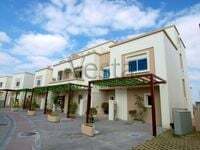 All villas for sale in Al Reef come with spacious outdoor balconies, 24/7 security services, parking areas, a private garden, and some of them even come with a private pool. 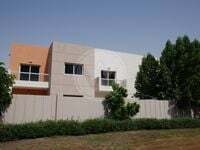 Prices for villas for sale in Al Reef range from 1200,000 AED to 2500,000 AED according to the size and location of the villa. 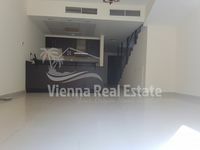 Buying a villa in Al Reef gives you a first class Abu Dhabi lifestyle for a reasonable price.